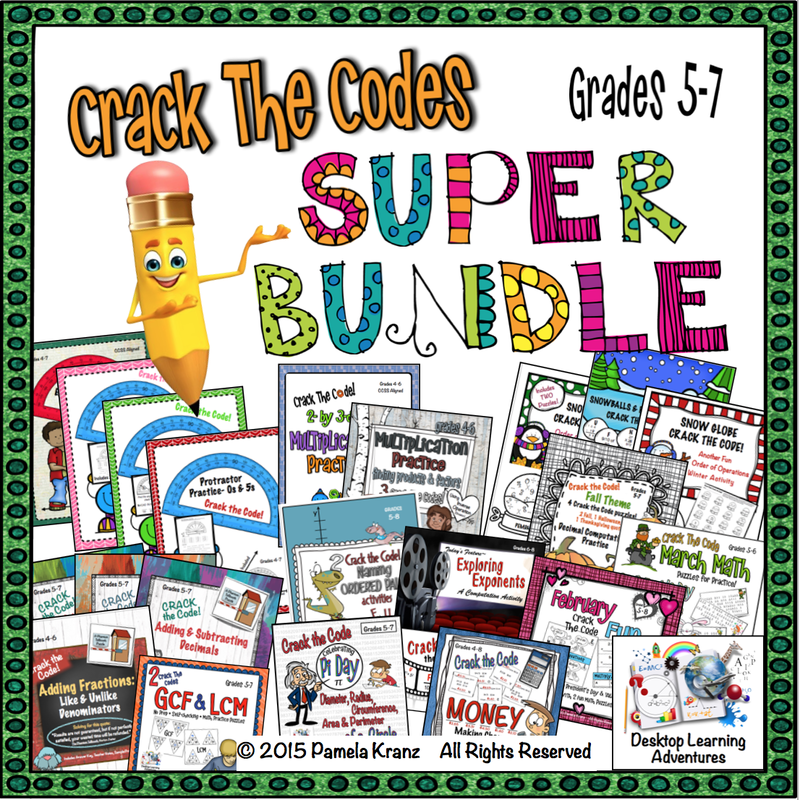 Desktop Learning Adventures: Back to School & a Huge Sale on TpT! 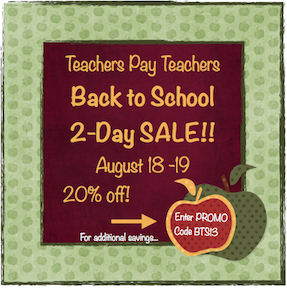 Back to School & a Huge Sale on TpT! It is the time when everything is fresh and new in my classroom. New ideas, new comp books for math journals, fresh bulletin boards, and new pencil sharpener (...again. I don't understand what happens to those simple machines, but I always have to buy new ones. My favorite is iPoint from Costco. Hmmm, maybe I should find a new favorite if they keep breaking...) The name tags are ready and desks are arranged. Now, for the final touch that will make everything perfect, some fresh new ideas. Ashlyn, from The Creative Classroom, has a great K-3 Science unit called Matter Matters- States of Matter. It's her best seller! She says she loves the product and uses it with her first graders because there wasn't much out there to meet her science needs. It's easy to use and the kids love it! The experiments are great- especially the ice cream making! Yummmm! Next up, Alison, from Toad-ally Exceptional Learners shared one of her best-sellers- her Special Education Binder. She loves it because it has all the forms a Special Education teacher could need, from setting up schedules for students to data collection forms, all in one place! And the best part, it's editable! If that's your area, be sure to check that out. Brenda Martin is loving her product, Language Review Week to Week (the complete set). It's an interchangeable bulletin board that helps students practice skills aligned to the Common Core in a center-type style. It's her favorite because it covers so many standards and is so easy for teachers! Any time I can make a bulletin board a learning center, I'm all for it! 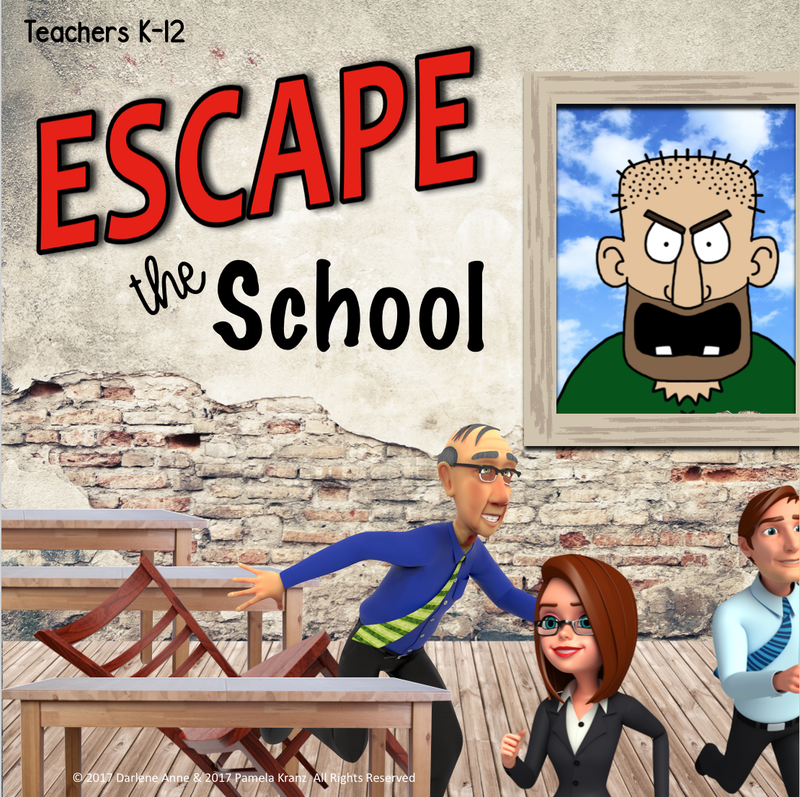 This resources is appropriate for 3rd through 5th grade. Kristin Holmquist's "Find Someone Who" Math Bundle has students up and moving around, working together and learning from each other - a great way for active 2nd- 4th graders to learn math. She uses it as a review for math concepts at the end of a unit, or as a refresher anytime throughout the year. Naomi, Read Like a Rock Star, shared her popular resource, Main Idea & Details Practice (Common Core). Main Idea can be tricky for some kids. She used these sheets for morning work and had her kids confident about knowing what the main idea of a story was. There are 10 different stories with two worksheets for each story (one-multiple choice, and the other-free response). This is also part of her Main Idea Mega Bundle. They are perfect for 1st and 2nd graders! Kristy Morris, First Grade Super Stars, loves her Homework Writing Journals (Common Core). She's found them to be a great way to add in extra writing. There's one for 1st and one for 2nd grade. Here are some intermediate resources you might find helpful for the beginning of the year. I love using math games to solidify learning. Kids like them because they're having fun while learning. Seems to be a win/win situation, don't you think? 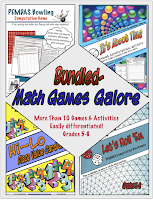 With that in mind, I bundled my favorite math games in Math Games Galore. 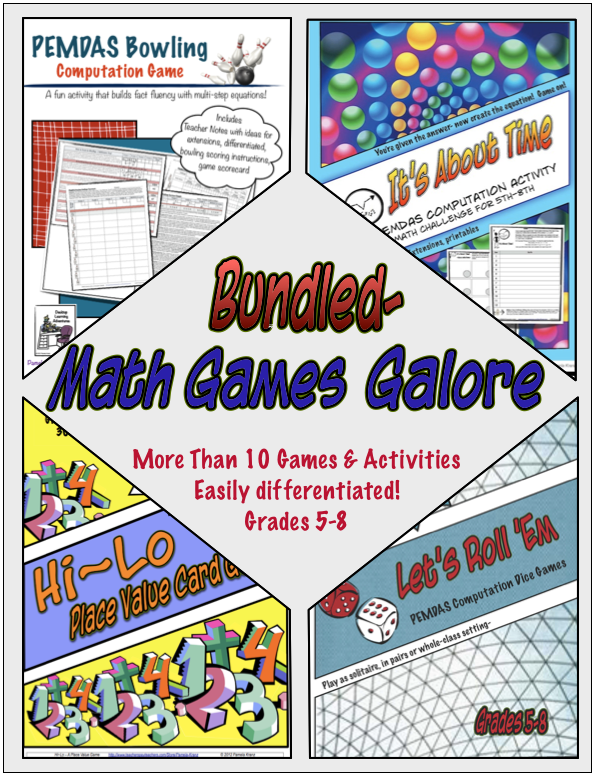 This bundle includes PEMDAS Bowling (Order of Operations) Computation Game, It's About Time and Let's Roll 'Em (both order of operations games) and Hi-Lo Place Value Game. I love these games because they're easily differentiated, they work well in a variety of learning situations (centers, solitaire, team challenges, whole class, homework), and are easy to leave for substitutes once the class knows how to play them. They're appropriate for grades 4th through 8th. Jean Martin thinks her Novel Study for Wonder, by R.J. Palacio is a good way to start the year. It's a wonderful book and teaches kids of all ages about tolerance and acceptance for kids who are different. It also promotes the understanding that who we are on the inside is what really counts. This novel unit was designed for 5th to 8th grades . I'm adding a couple other teacher friends whose work I admire, and think you will, also. Darlene Anne is a middle school ELA teacher from Long Island who has some incredible resources. I would love to team with her! I'm highlighting her Narrative Writing Workshop resource. This easy-to-use comprehensive unit includes mentor text (that she writes! ), seed idea story starters, planning pages, rubric and mini-lessons on every Common Core Narrative Writing Standard for grades 6 - 8. You'll definitely want to check it out! Michele Luck's Social Studies is your one-stop-shop for all things Social Studies. (She and I would have to arm wrestle to see who gets to teach geography, because I love it, also.) America Scavenger Hunt Game is a fun way to find out about the human and physical geography of America. It includes 24 student cards, as well as several ways to use them. 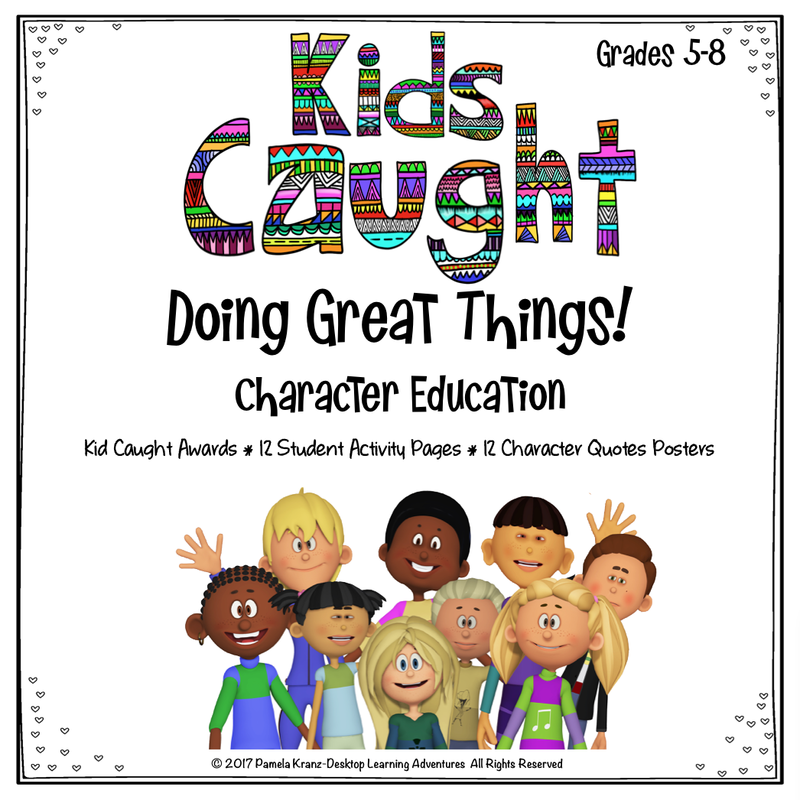 This resource is great for 4th - 12th grade. These are just a few of the amazing bargains you'll find. Be sure to use the special code, BTS13, at checkout for up to 28% off! 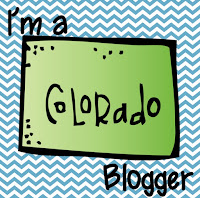 Thanks for taking time to check out some great resources from my Colorado teaching friends- plus a couple more! I hope you all have an amazing school year!